6504 S Springview St, Spokane, WA.| MLS# 201827499 | Cooper Realty Services (509) 599-1111 | Spokane WA Real Estate | Contact us to request more information about our Homes for Sale in the Spokane WA area. Fantastic Kevin Smith 2-Story w/ basement in Eagle Ridge. Cooks&apos; kitchen overlooking large family room. Great Master with 3 more bedrooms upstairs. Unfinished basement, large 3-car garage with area for a shop. Light Bright open floor plan. 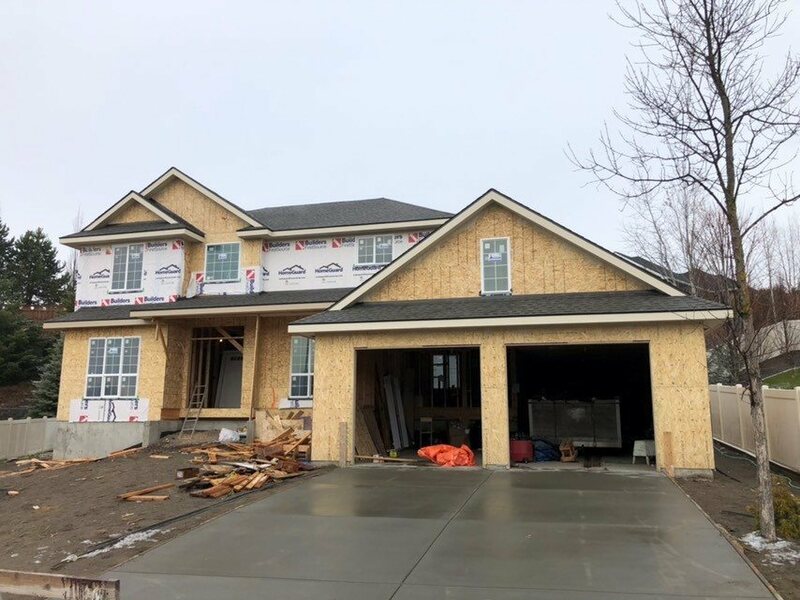 Images of home under construction. Heat/Cooling: Gas, Forced Air, Cent A/C, Prog. Therm.